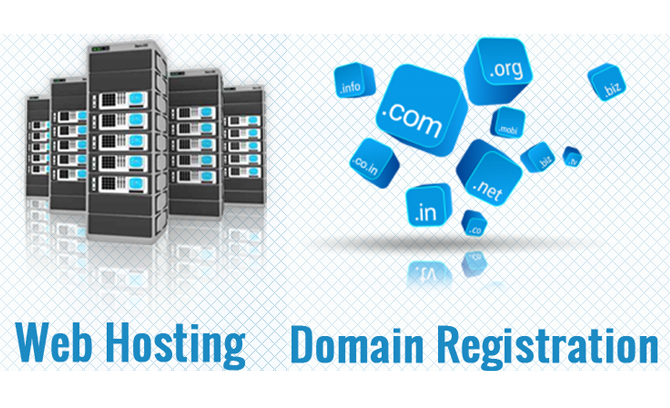 You think your business requirement, we use the best logic to atomize your business. 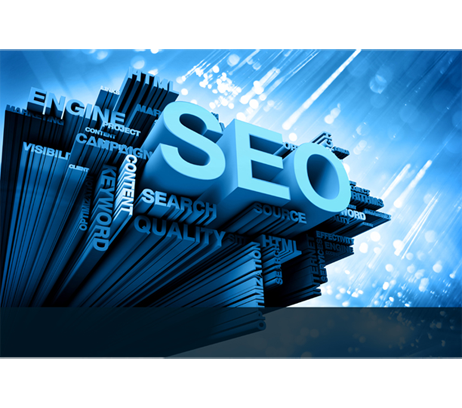 Rank up your website to reach your client to get your business target. 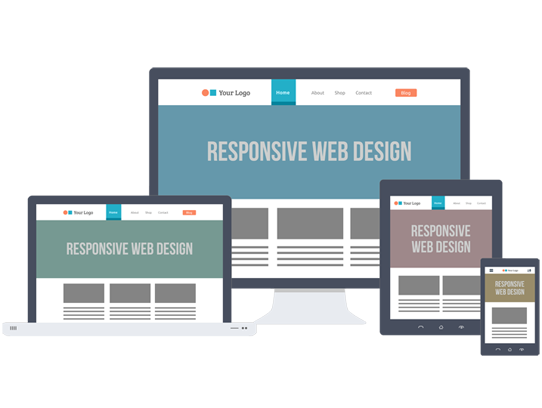 One framework, every device is the technology to handle mobile first web solution for the wide range of screening of IT device. 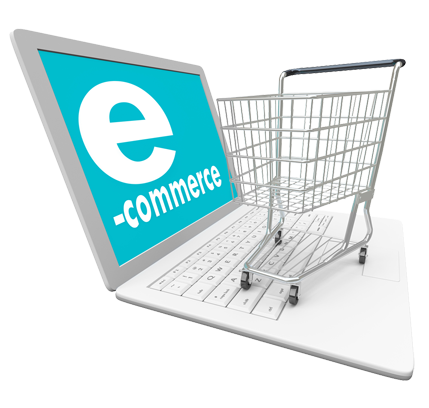 It is high time to expose your products and services online to get more customers with less effort and earn higher profit. 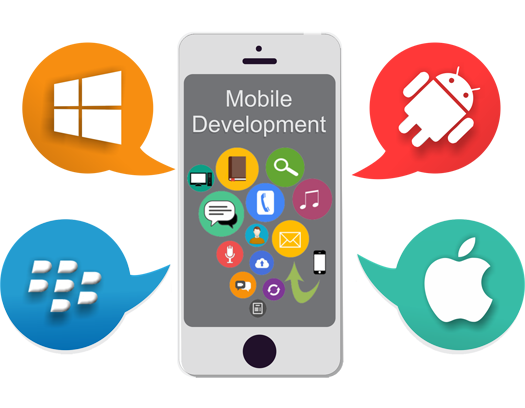 Mobilize your business and your concepts with the latest mobile technologies so that you will be in the client's hand. We take pride in understanding business values and charting rock-solid development plans. We're passionate about turning your people, processes, and pixels into a beautiful experience. We develop robust and awesome deliverables that will help bring a smile on your face. We help you evolve, address and incorporate market feedback throughout the product lifecycle. 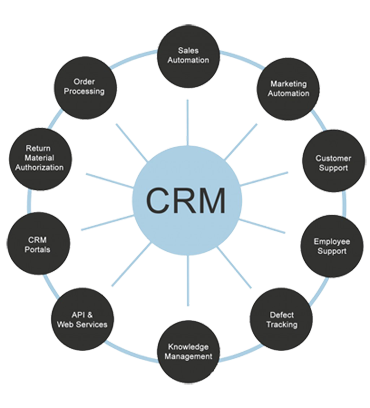 We have been developing different kind of Desktop based, Web based CRM, ERP and other custom requirement softwares systems as per the requirements. Drive your business throughout the smartphones. Remember us to develop mobile app in your required platform which will be a part of your business driven tool for connecting to all. We do the best consulting, installation & support to automize your business with best cost and best fit technologies founded in all over the world. Automize with Hi-Tech solution.